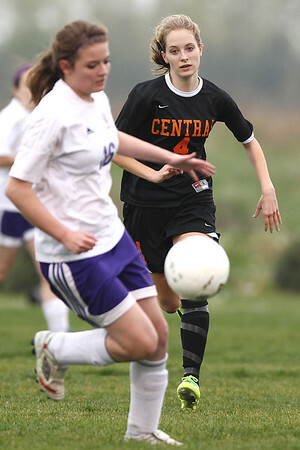 Mike Greene - mgreene@shawmedia.com Crystal Lake Central's Kyra Savage tracks down the ball during a game against Hampshire Monday, April 30, 2012 in Hampshire. Crystal Lake Central won the game 3-0. Mike Greene - mgreene@shawmedia.com Crystal Lake Central's Stacey Wolfgram looks for space to work as Hampshire's Laura Jones chase after during a game Monday, April 30, 2012 in Hampshire. Crystal Lake Central won the game 3-0. Mike Greene - mgreene@shawmedia.com Hampshire's Dakota Walther and Crystal Lake Central's Brittany Bromfield fight for a ball during a game Monday, April 30, 2012 in Hampshire. Crystal Lake Central won the game 3-0. Mike Greene - mgreene@shawmedia.com Hampshire's Laura Jones takes an elbow in the chest from Crystal Lake Central's Stacey Wolfgram while fighting for the ball during a game Monday, April 30, 2012 in Hampshire. Wolfgram received a yellow card for the hit. 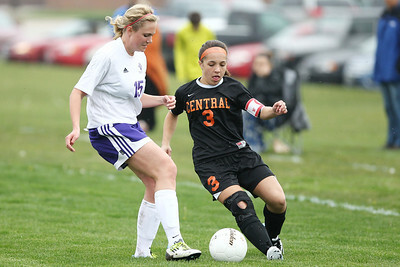 Crystal Lake Central won the game 3-0, with Wolfgram scoring one goal. 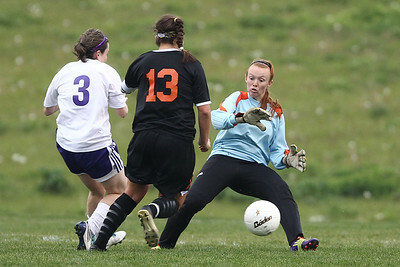 Mike Greene - mgreene@shawmedia.com Hampshire's goalkeeper, Haylee Moscato, gets caught on her heels as Crystal Lake Central's Madie Edwards (13) dribbles past during a game Monday, April 30, 2012 in Hampshire. 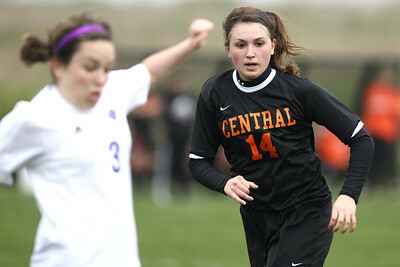 Edwards scored on the attack and Crystal Lake Central won the game 3-0. Mike Greene - mgreene@shawmedia.com Crystal Lake Central's Delaney Laurence watches as Hampshire's Laura Jones works with the ball during a game Monday, April 30, 2012 in Hampshire. Crystal Lake Central won the game 3-0. 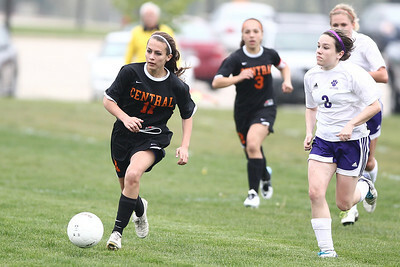 Mike Greene - mgreene@shawmedia.com Crystal Lake Central's Sarah Benhart chases after Hampshire's Krista Balisteri during a game Monday, April 30, 2012 in Hampshire. Crystal Lake Central won the game 3-0. Mike Greene - mgreene@shawmedia.com Crystal Lake Central's Madie Edwards wins a ball in the air while Hampshire's Krista Balisteri defends during a game Monday, April 30, 2012 in Hampshire. Crystal Lake Central won the game 3-0. Mike Greene - mgreene@shawmedia.com Hampshire's Kailey Koppie and Crystal Lake Central's Kelsey Cannizzo vie for control of the ball during a game Monday, April 30, 2012 in Hampshire. Crystal Lake Central won the game 3-0. 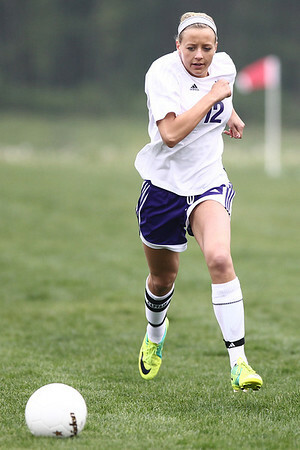 Mike Greene - mgreene@shawmedia.com Hampshire's Natalie Starrenburg chases after a ball during a game against Crystal Lake Central Monday, April 30, 2012 in Hampshire. Crystal Lake Central won the game 3-0. 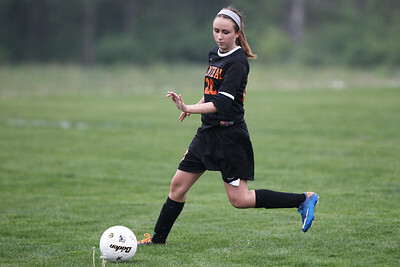 Mike Greene - mgreene@shawmedia.com Hampshire's Elizabeth Panzica kicks the ball backwards with her heel during a game against Crystal Lake Central Monday, April 30, 2012 in Hampshire. Crystal Lake Central won the game 3-0. 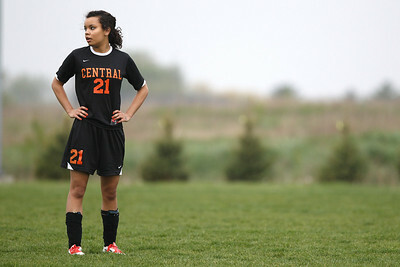 Mike Greene - mgreene@shawmedia.com Crystal Lake Central's Becca Polk pauses during a break in a game against Hampshire Monday, April 30, 2012 in Hampshire. Crystal Lake Central won the game 3-0. 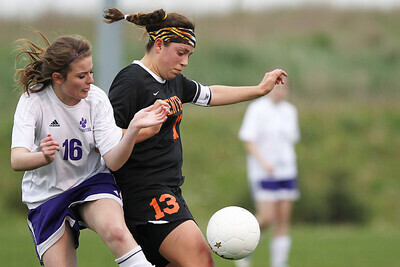 Mike Greene - mgreene@shawmedia.com Hampshire's Jessica Boutin tries to keep the ball away from Crystal Lake Central's Stacey Wolfgram during a game Monday, April 30, 2012 in Hampshire. Crystal Lake Central won the game 3-0. 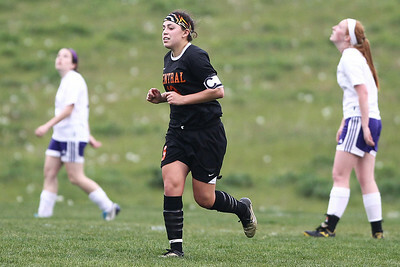 Mike Greene - mgreene@shawmedia.com Crystal Lake Central's Madie Edwards runs back towards midfield after scoring the Tigers third goal in a game against Hampshire Monday, April 30, 2012 in Hampshire. Crystal Lake Central won the game 3-0. 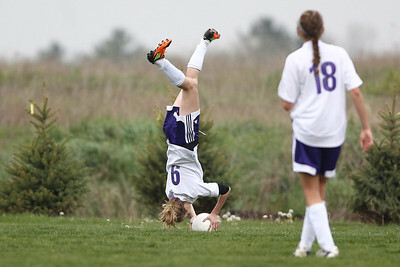 Mike Greene - mgreene@shawmedia.com Hampshire's Helena VanEck does a flip while throwing a ball in on offense during a game against Crystal Lake Central Monday, April 30, 2012 in Hampshire. Crystal Lake Central won the game 3-0. 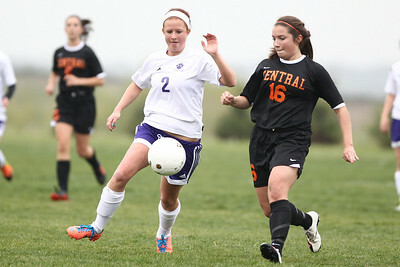 Hampshire's Dakota Walther and Crystal Lake Central's Brittany Bromfield fight for a ball during a game Monday, April 30, 2012 in Hampshire. Crystal Lake Central won the game 3-0.